Right now barbecue season is in full swing. Invite some friends and family over and fire up the grill. Barbecue sauce that is good quality is important for great tasting food! 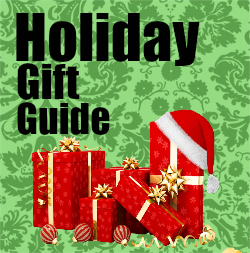 You could have steaks cooking on the barbecue grill or have some drumsticks in the crockpot. 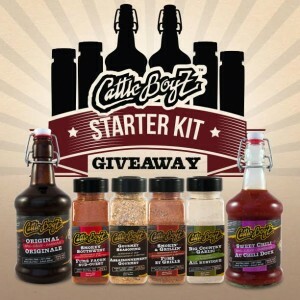 Right now one lucky person can win a starter kit from Cattle Boyz. Check out Mom Are We There Yet's review for details on these awesome sauces. Venison!! It's so good on the grill. I don't think there is any better dinner than steak on the grill with salad from my garden. I love to BBQ chicken wings.